If there was ever a hair trend to the challenge the supremacy of the man-bun this is it. 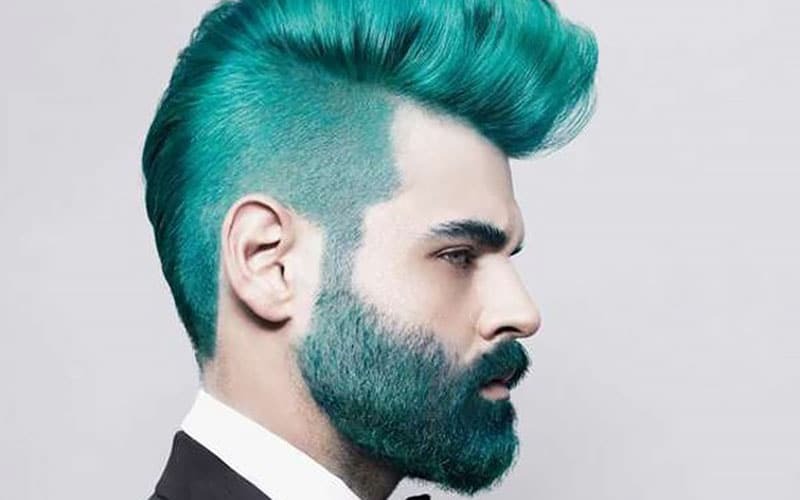 Men everywhere are embracing the merman look and dying their hair and beards in ocean blues, greens and purples. 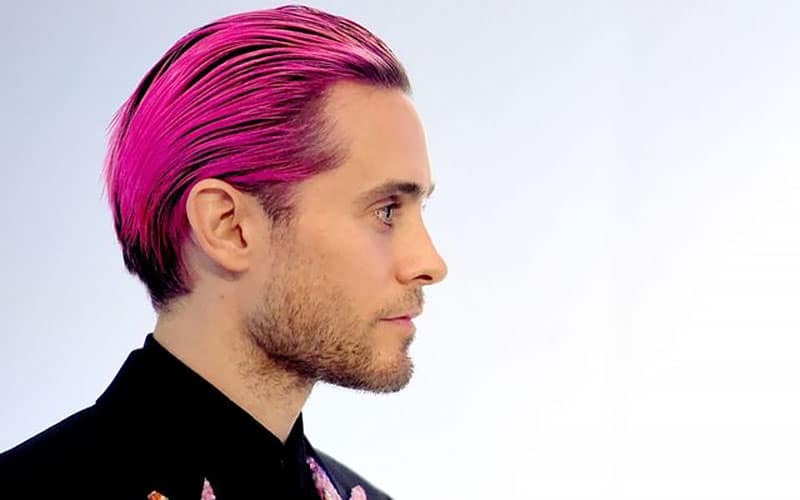 For us ladies, the pastel hair trend isn’t anything new and many of us have jumped on the mermaid bandwagon and now men are following the suit, choosing coral colours over regular browns and blondes. On Instagram, the hashtag #merman has been used 85,850 times and counting with celebrities embracing the aquatic theme we have no doubt that the trend will only grow in popularity. 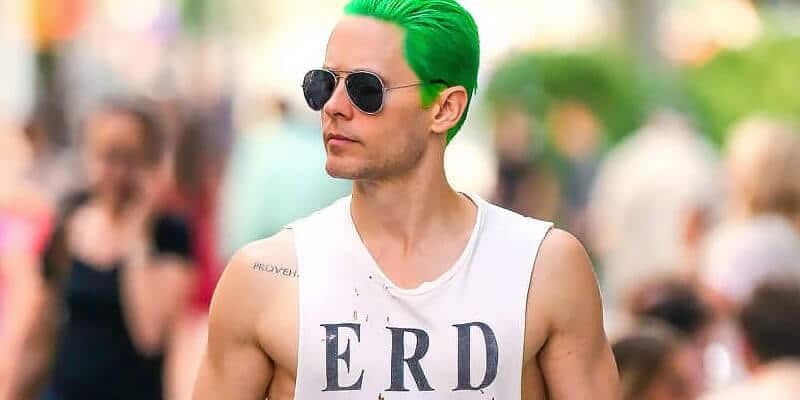 Famous, female mermaid fans include Kylie Jenner, Hilary Duff and Nicole Richie, while merman aficionados include Adam Lambert, Zayn Malik and the man bun monarch himself; Jared Leto. Before undergoing this underwater transformation there are two important questions you need to ask yourself. The first is, do you want a bright or pastel colour? And the second, do you want to permanently or temporarily become a merman? We say embrace your inner merman and experiment with the variety of shades on offer and you’ll be ready to take on the summer.